Access detailed information about key research projects in our publications and technical reports. 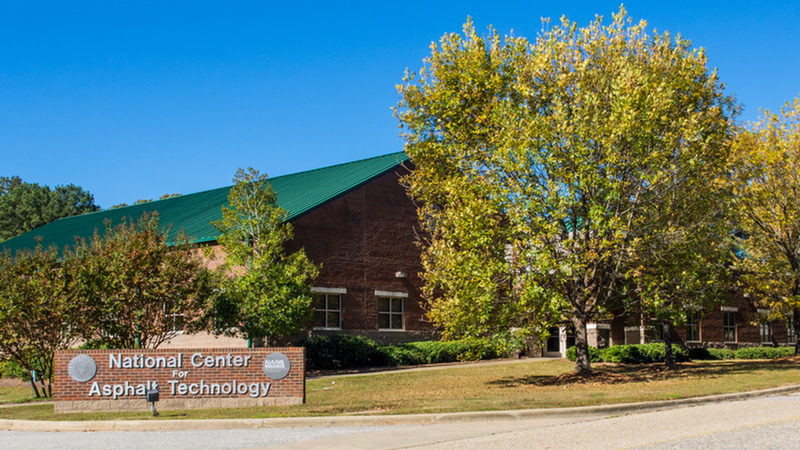 We offer a wide range of training opportunities including hands on classes and online continuing education courses. 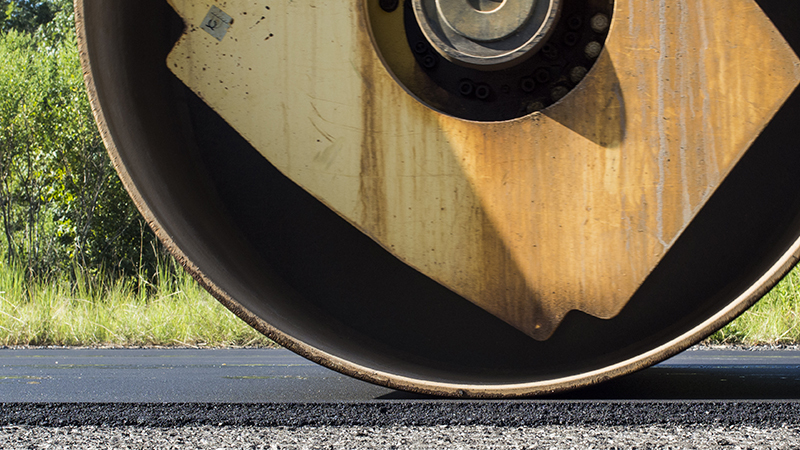 Our Test Track and state-of-the-art laboratories make us a world leader in asphalt pavement research. Our researchers and staff are instrumental in bringing new concepts and technologies to practice across the country. 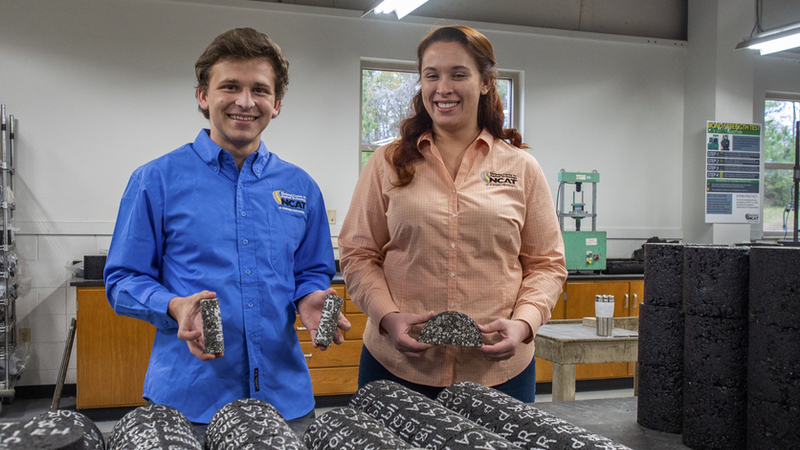 NCAT's mission is to provide innovative, relevant and implementable research, technology development and education that advances safe, durable and sustainable asphalt pavements.